Please note that CalTrans may close Highway 1 at two Big Sur sites when big storms are expected. Check the CalTrans website for up-to-date road conditions on Highway 1. What does the bridge opening mean for travelers? 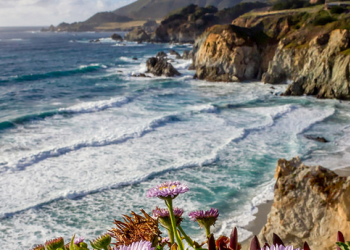 Visitors traveling on Highway 1 can now experience the longest stretch of undeveloped coastline in the contiguous United States in its entirety. 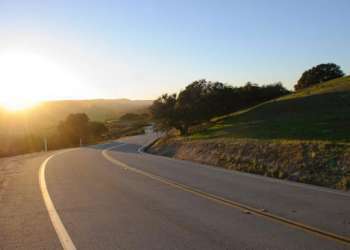 The clearing of the landslide enables drivers to travel from Monterey and Big Sur to Hearst Castle, Cambria and other southern California coastal cities via the scenic stretch of highway. Please use caution while traveling Highway 1 and visit official websites for CalTrans and the Big Sur Chamber of Commerce for up-to-date road conditions which are subject to change during winter storms. Due to severe storm damage, Julia Pfeiffer Burns will be closed through May 31, 2019. Please click here for for updates. 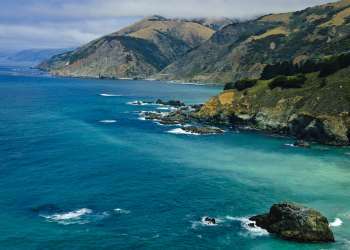 For more information and updates on current conditions, please call the California State Parks Big Sur Sector Office at (831) 667-1112 or the Big Sur Station at (831) 667-2315. Check the CalTrans website for up-to-date road conditions on Highway 1. In response to the increasing potential for a wildland fire start, Los Padres National Forest officials announced that fire restrictions have been raised throughout the Forest effective immediately. These restrictions will affect the use of campfires, stoves, smoking materials and internal combustion engines, and will remain in effect until the end of fire season in late autumn. For a list of Developed Recreation Sites and Campfire Use Sites in Los Padres National Forest, or further information regarding Fire-Safe Camping, visit www.fs.usda.gov/lpnf. Please note that is also illegal to camp or set up fires of any kind on pullouts along Highway 1 throughout Monterey County. If you are in the area and have any questions on the closures, please visit our Monterey Visitors Center at Lake El Estero Park (401 Camino El Estero, Monterey, CA).